This is good for a 15-minute cable pass. If you have never ridden before we will teach you everything you need to know! You can choose to a tube or wakeboarding! If you don't have your own gear then we can rent you everything you need! 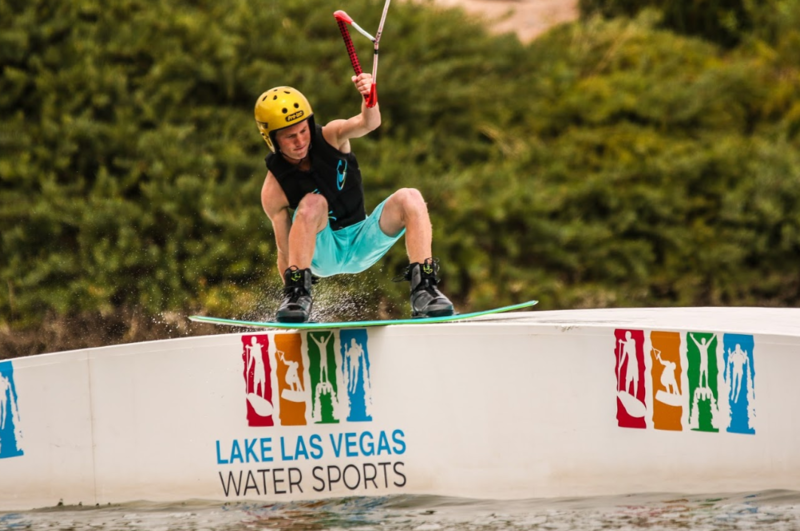 Required equipment is a helmet, coast guard approved vest, and some form of riding equipment which can consist of a tube, wakeboard, if you have your own kneeboard,wakeskatee, skis you may bring your own equipment.